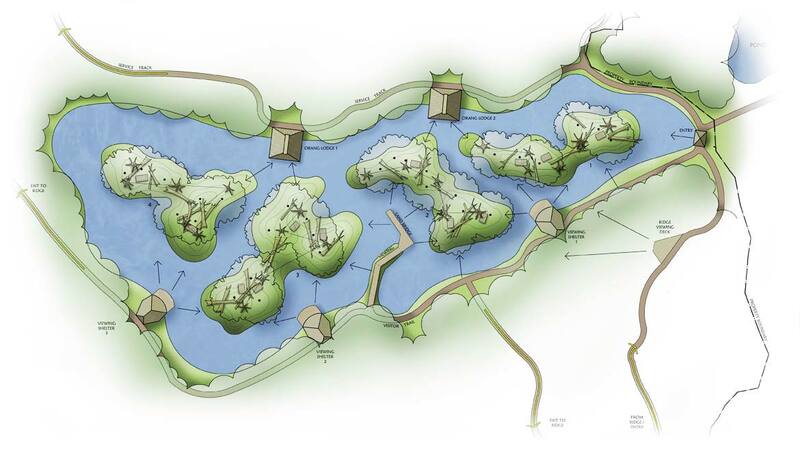 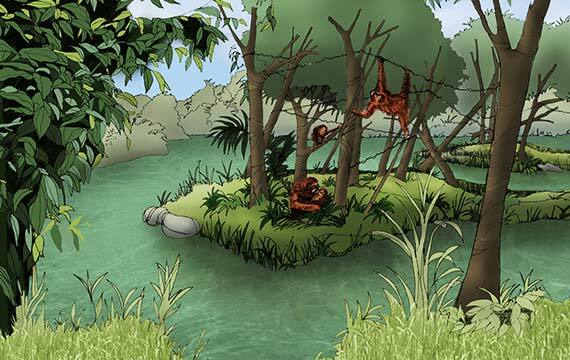 GDA are providing site planning and zoological design for a major project that informs the public on the plight facing wild orangutans and other species in their natural habitat, and the impact the surrounding population and development have on this. 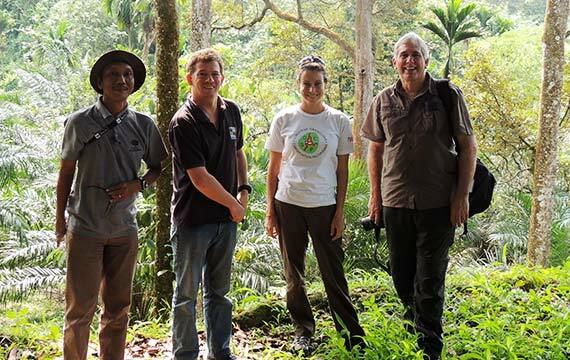 The Orangutan Haven will provide a long-term refuge for un-releasable orangutans currently residing at the Sumatran Orangutan Conservation Programme quarantine centre in North Sumatra. 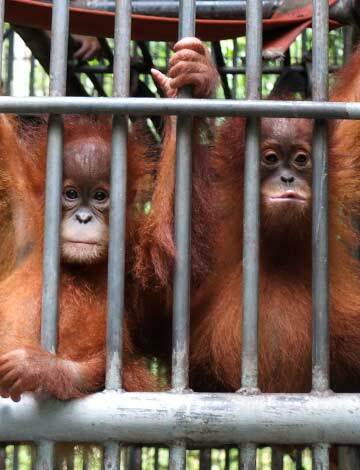 Most orangutans at the centre are released to the wild at one of two SOCP reintroduction centres. 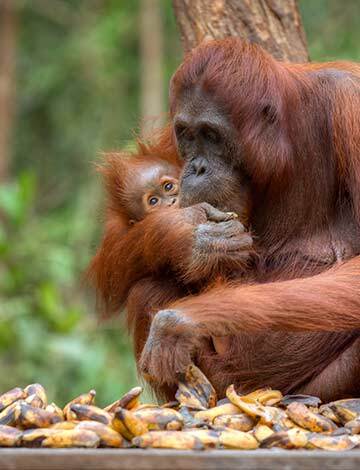 To date the Sumatran Orangutan Conservation Programme has confiscated more than 270 illegal pet orangutans and over 190 of these have been returned to the wild, establishing 2 entirely new populations of the species. 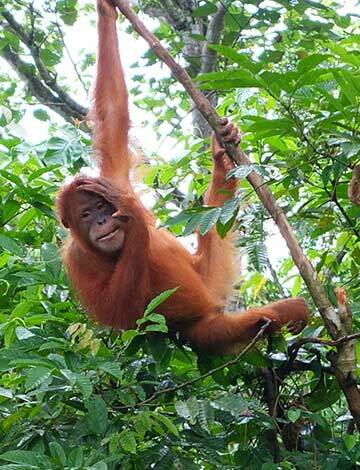 The orangutans at the quarantine centre which cannot be released include: Leuser who is blind after being shot 62 times with an air rifle, Tila is a carrier of human hepatitis B, even though she suffers no symptoms, and Dek Nong suffers from a chronic arthritic condition.